International moving from Boston MA, Los Angeles CA, Miami FL, Dallas TX of from anywhere in the US is complicated! 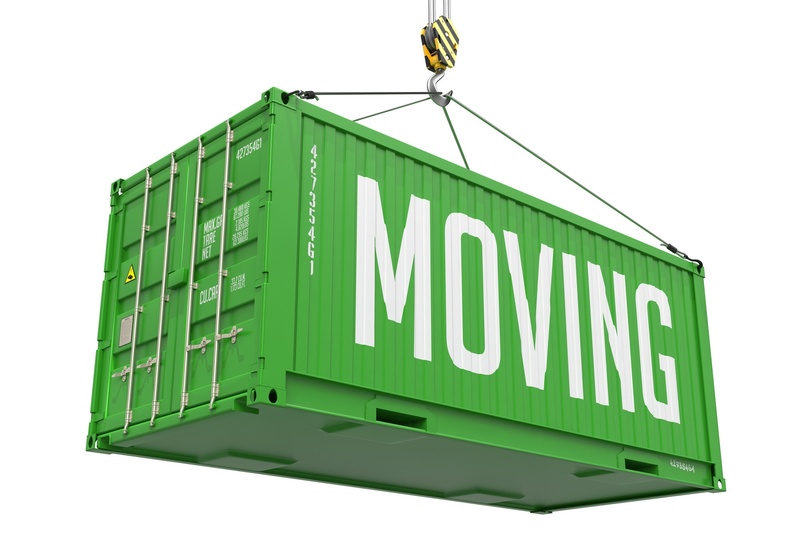 The relationship with your international mover can make or break your next move. From “across the Street” to across the globe, Neighborhood Parcel has the experience to make your next move stress-free. We’re members in good standing of many professional Mover’s associations and among the most reputable companies in the industry since 1996. We’ll help plan your move with our free tips and planning guide. We also prepare all necessary export documentation and handle your customs clearance. Our company specializes in moving corporate clients and residential household goods from the East Coast to anywhere in the world. With over a decade in the moving industry, we have the experience and know-how to make your move as smooth as possible. Contact us for your free estimate and moving guide. From Shipping your furniture overseas to moving your fragile household goods, we have the right packaging that fit all your moving service needs. Whether your international relocation is taking you to Saudi Arabia or Bombay, our International Moving Service can make all the difference. Neighborhood Parcel Moving Company’s international moving services can expertly and carefully ship household goods, furniture and belongings or business goods, including cars, across the globe or next door. Selecting a reputable, experienced international moving companies is critical to the success of your next international move. International shipping requires numerous things, including customs clearance on both ends and potential extra charges enforced by foreign countries. Selecting an experienced overseas shipping company will help you keep off the troubles and extra fees that can pop up. Our goal is to assist you in creating a stress free relocation customized to fit both operational and your budgetary requirements. Our International movers System provides customized international moving and shipping services and competitive pricing for all our US and Ex pats. It doesn’t matter whether you are moving to France or you are looking for international moving from the United States, Neighborhood Parcel gives you the opportunity to experience peaceful moving process and top quality services. To Get Free Moving Quote, Call (978)851-0199 The truth is I was very nervous to hire your company from my move to Germany, you guys sounded too good to be true. But when I spoke to Tom, he put my mind at ease and I felt that he was a trustworthy person. You had all the necessary certifications and endorsements so I went ahead and made my deposit. I am happy to report that my container was delivered to me last week and all my furniture was intact. So writing you this email and my endorsement is the least I can do. In the mix of starting my new job in Saudi Arabia, I really had no time to pack my stuff or even worry about my furniture and clothing; my landlord in Somerville MA recommended your company to package my apartment and ship my household goods to Jeddah Saudi Arabia. I have to admit, you made my life easy. I spoke to Brandy and I felt that you guys are the best choice for my move. I filled the paperwork and paid by bank wire and 36 days later, my container was delivered to the port and I completed my relocation successfully thanks to you. Praise Allah. My Daughter was in Kenya Africa and forgot to take her medication and I am so glad that your DHL shipping service helped get it there for her on time. It was a bit pricy but worth every Penney A+ for service. Moving can be confusing and a hectic time, but we promise to help you take the craziness away and walk you through the process step by step!